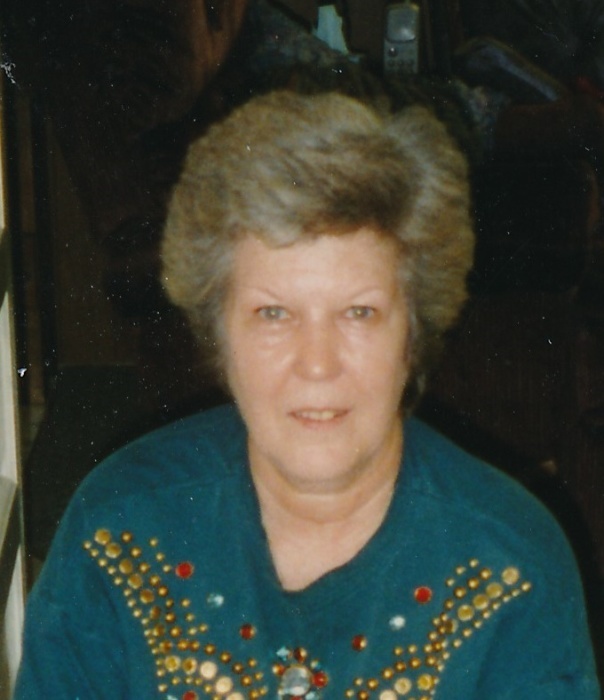 Ms. Janice Kay Johnson, 75 of Four Oaks passed away on Tuesday, March 20, 2018 . A funeral service will be held on Friday, March 23, 2018 at 3:00 pm at West & Dunn Funeral Home, Benson. Officiating the service will be Rev. John Harper. Interment will follow in the Lees Chapel A. C. Church Cemetery. Survivors of Ms. Johnson include brothers, Dennis Allen and wife Susie of Princeton; Ray Allen and wife Dawn of Greeneville Tennessee, 2 nieces and 2 nephews. Ms. Johnson was preceded in death by husband, Gardner Johnson, parents, Warren and Lola Mae Allen.